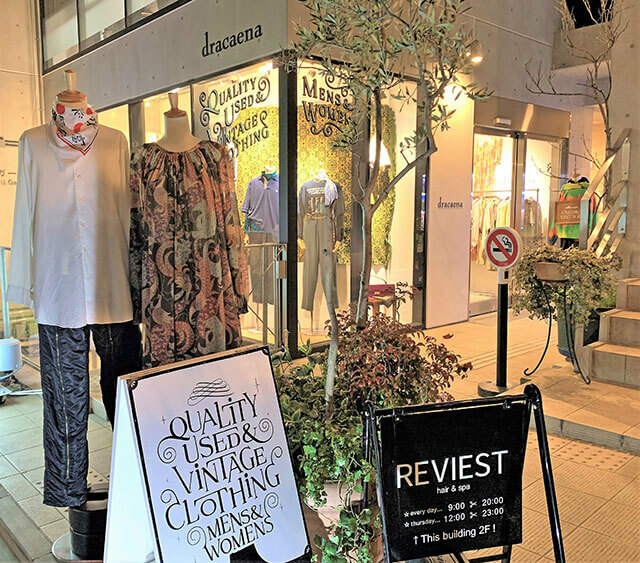 Karuizawa is a place where the finer things in life are gathered together for the joy and pleasure of visitors, some of which are the Tokyo elite who come to this part of Nagano Prefecture to relax and enjoy the finer things in life. That said, the town is not exclusive to this elite and those finer things also include activities for all budgets with the pristine nature of the area accessible to all. 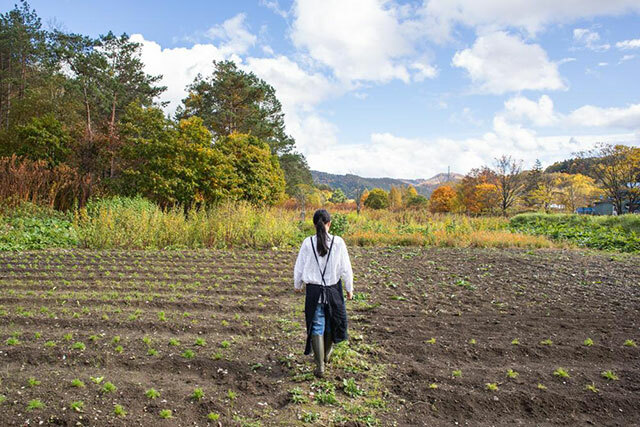 Karuizawa’s nature walks are very popular and are at the top of the list of things to do in this quaint town. 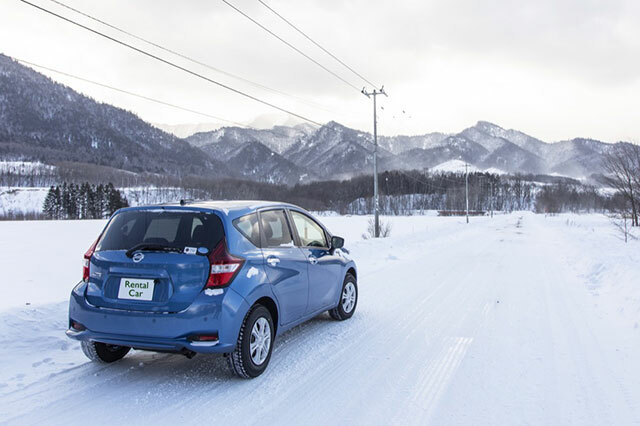 Make sure you pack a good pair of walking or hiking shoes as these will be essential to explore the natural beauty of the forests, mountains, and trails of Karuizawa. 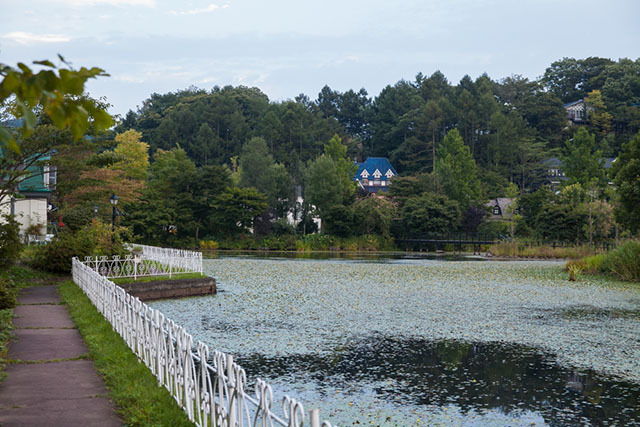 Not far from Kyu Karuizawa one easy nature walk is the trail around Kumobaike Pond. Nicknamed the “Swan Lake” by the first foreigners who settled here, Kumobaike is perfect for seeing birds chirping, the changing foliage of the trees reflected in the calm waters, and simply to enjoy a refreshing walk through nature without having to go far. 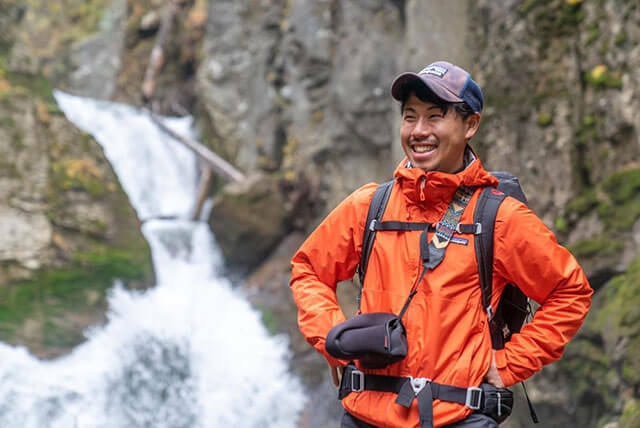 For those looking for something more wild and challenging, the Usui Pass Trail and the Wild Bird Sanctuary are other excellent alternatives. One sport Karuizawa is synonymous with is golf, and for the enthusiast, there are several top courses to choose from. The majority of the golf courses in the town are operated by Prince Hotels & Resorts and the best way for a non-member to tee up is by staying at one of the chain’s hotels: The Prince Villa Karuizawa, The Prince Karuizawa, Karuizawa Asama Prince Hotel, Karuizawa Prince Hotel East, and Karuizawa Prince Hotel West. Staying here will get you within a short drive of the best golf courses in town. Karuizawa 72 Golf in particular is set over 6 different courses and 108 holes, letting players choose where to play depending on their level. 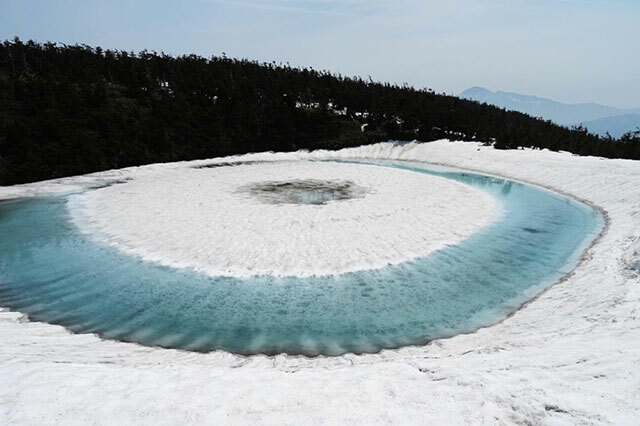 In Karuizawa, leisure and relaxation go hand in hand with the town's hot spring baths. 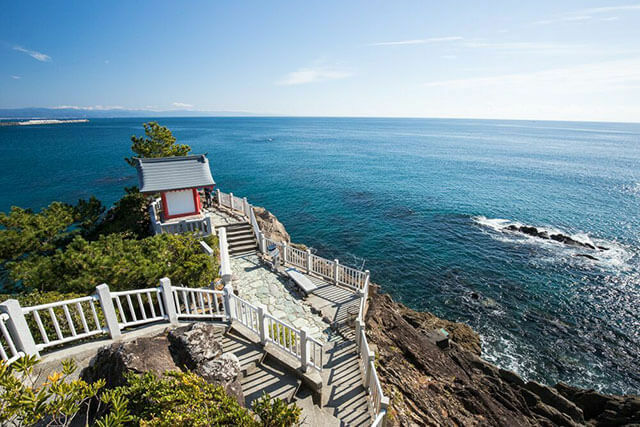 With so many resorts found in this vacation hot spot, there are several onsen that will have you bathing in soothing water while contemplating nature at close hand. 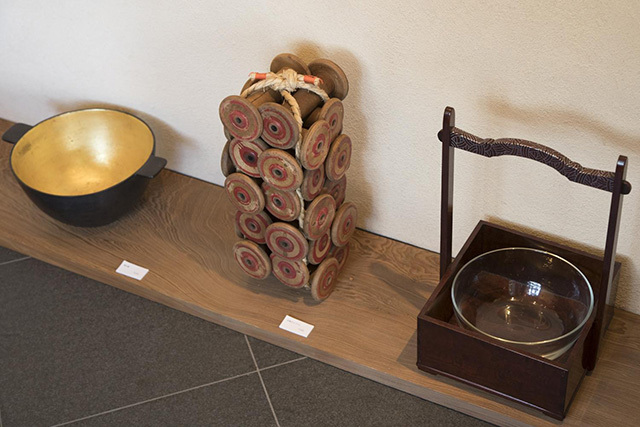 Hoshinoya’s Tombo-no-Yu is probably is at the top of the list for many visitors and rightly so. 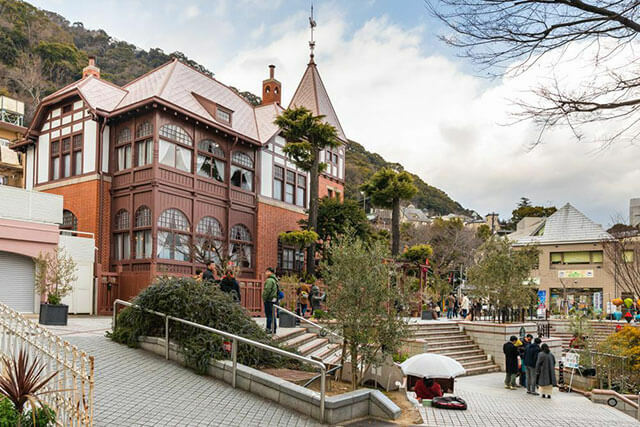 But if you appreciate an onsen bath all to yourself and a bit off the beaten path, we recommend you head to the bath at Shiotsubo Onsen Hotel. The water here is said to have high wound-healing properties and the view of the rocky garden is very relaxing. Try the onsen between 9pm to 10pm and you are likely to have the bath all to yourself. If you happen to be staying at Koya Backpackers, buy the ticket from the owner at a small discount. 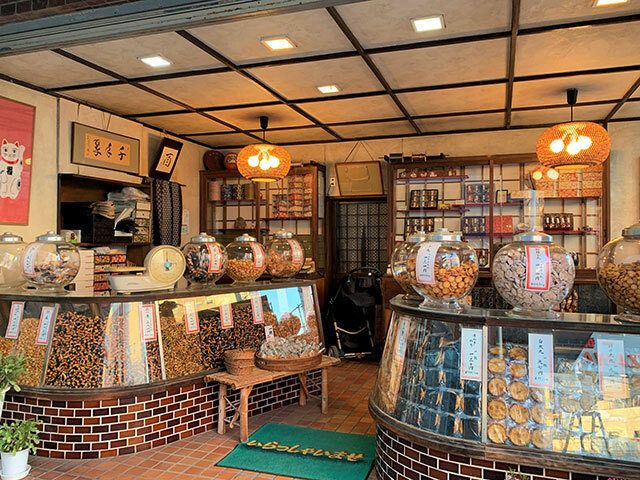 For snacks, omiyage, and curios, Kyu Karuizawa Ginza Dori is the place to go during the day, but for serious shopping and to get your hands on the top brands at discount prices, then the Prince Shopping Plaza, Japan’s largest outlet shopping mall, should not be skipped. This is an open air shopping mall that at times feels more like an amusement park. 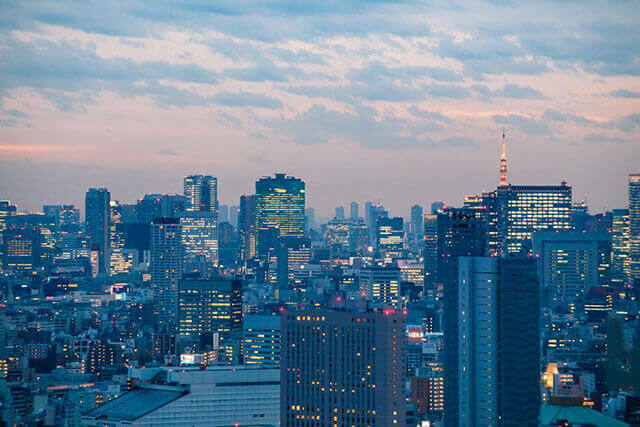 The mall includes West, Central, and East sections packed with over 200 shops, wide garden areas, and a food court called Aji No Machi which is open until 10pm. Even if you are not looking to shop, it is a great location for hanging out and keeping children entertained. Visit the gardens at the centre of the shopping plaza and enjoy the lit up scene. 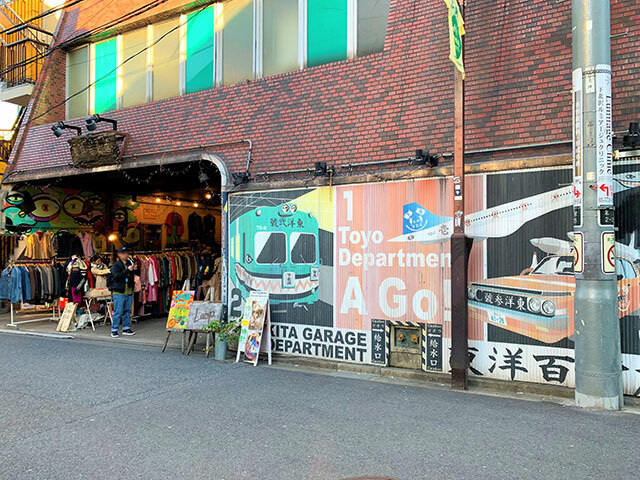 A shuttle bus connects the mall with Karuizawa Station so you can fit in a shopping experience just prior to catching the shinkansen back to Tokyo. A cycling tour around Karuizawa—travel by rent-a-cycle!